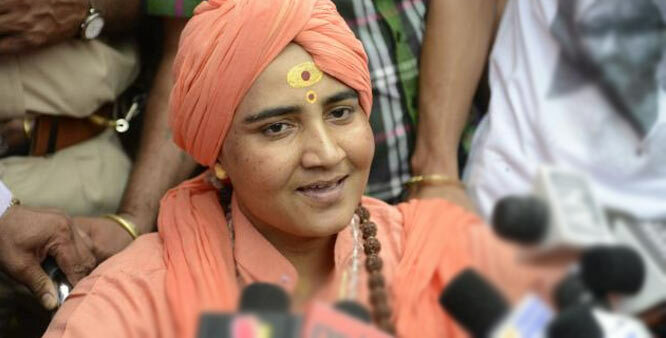 Bhopal, April 17 : The Bharatiya Janata Party (BJP) on Wednesday fielded Sadhvi Pragya Singh Thakur, an accused in the 2008 Malegaon blasts, against senior Congress leader Digvijaya Singh from the Bhopal Lok Sabha constituency, which goes to the polls in the sixth phase on May 12. Bhopal’s sitting BJP MP Alok Sanjar welcomed the decision and said that the party members would support Sadhvi Pragya and work hard to ensure her victory in the Lok Sabha polls. Sanjar said the charges levelled against Sadhvi Pragya were false. “A woman was harassed. Now it’s time for revenge,” Sanjar told reporters. 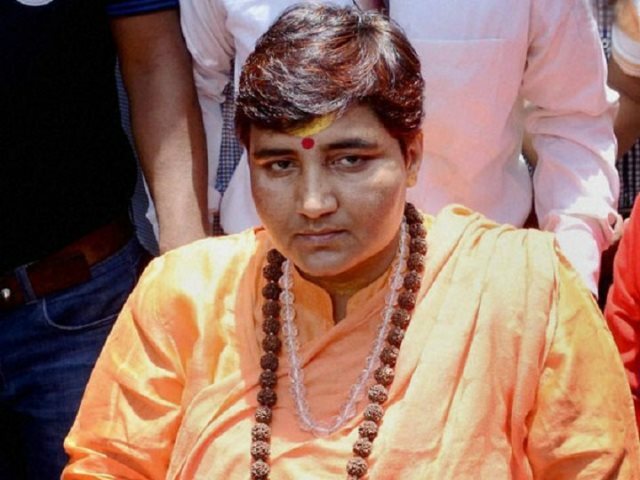 Sadhvi Pragya has always remained in the news for making controversial remarks. She had been associated with the RSS-linked youth outfit Akhil Bhartiya Vidhyarthi Parishad (ABVP) and the ‘Durga Vahini’, the women’s wing of the Vishwa Hindu Parishad (VHP). 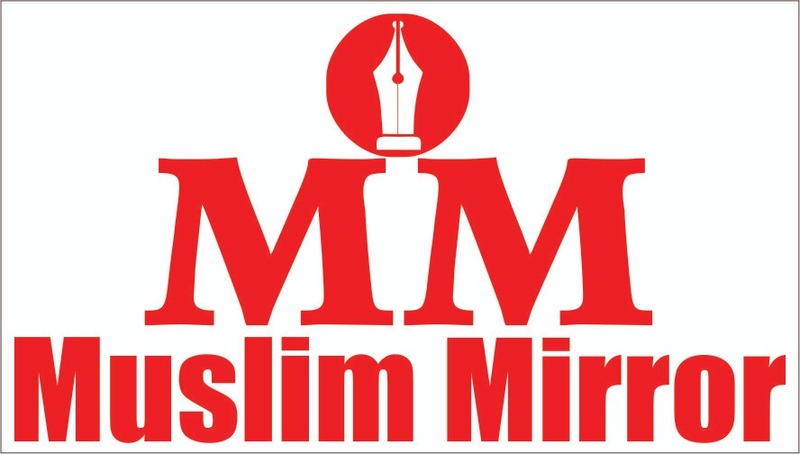 Previous articleElection 2019 : Is Dr. Shakeel Ahmad more suitable for Madhubani? Boldened by authority, BJP is showing its true colours. Fielding a terrorist. It is really shameful that BJP is making a terrorist as a candidate. 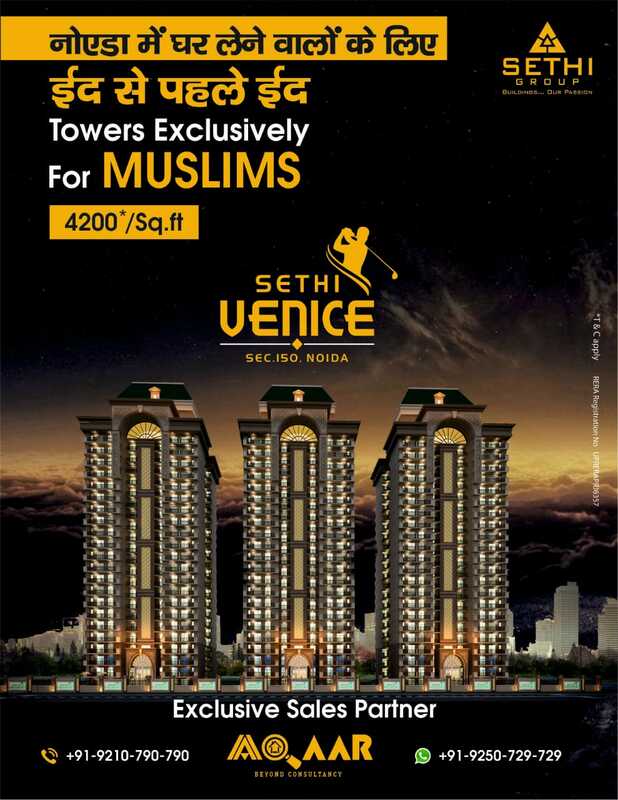 You have brought Hindus at same level as taliban.